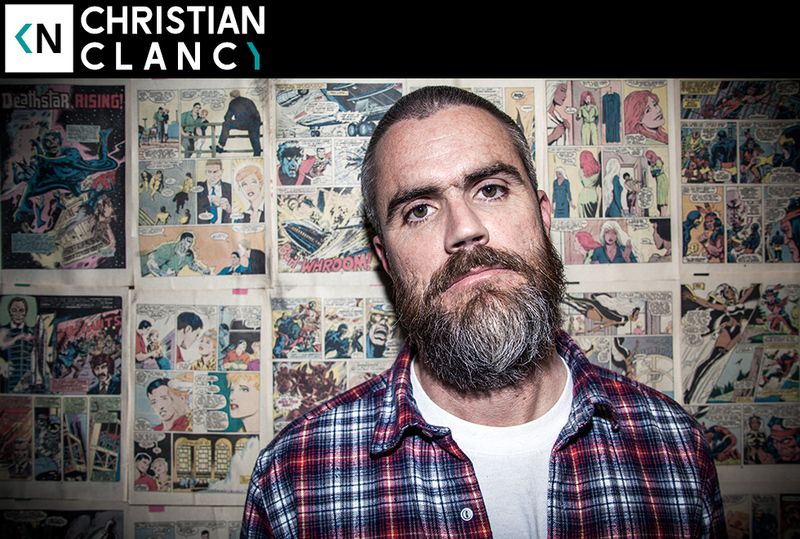 This week we sat down with Christian Clancy. Clancy is an industry Legend. He’s responsible for marketing classic records like MMLP and Get Rich or Die Trying. He currently manages Odd Future. His team played a big hand in developing their brand, and helped create a massive international following. Clancy talks about turning his life around after being a rebellious youngster and his time spent as a marketing director for Interscope. Hear his story of meeting some skate kids that would end up reinvigorating his passion for the music business.